Despite their diminutive size, termites are capable of compromising the structural integrity of an entire building. The damage they cause by attacking the cellulose of the wood, cardboard or sheetrock is enough to make a structure weak and unsafe. 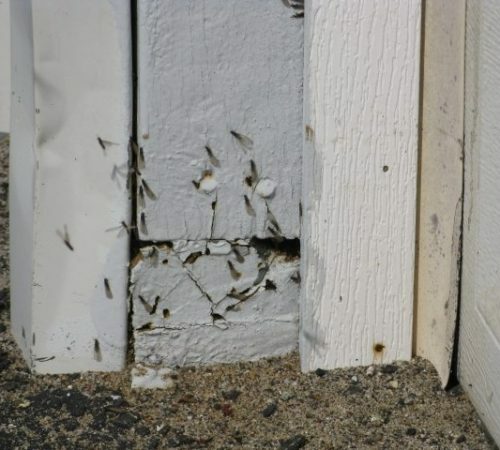 Homes affected by Hurricane Sandy are especially vulnerable to termites, as the floodwater around the foundation will have seeped into the ground. This then results in the floodwater diluting the chemical composition of the foundation, rendering it useless in protecting your home against termites. This differs from rainwater, which will usually run off harmlessly. So, if floodwater affected your home, it may be imperative to get immediate termite treatment. Termite treatment consists of trenching the soil around the foundation, injecting the chemical with a soil rod, and then backfilling the trench. In areas of concrete, blacktop, or some other type of pavement, we drill the area with a ½” carbide bit approximately every 18-20 inches. This would then be followed by injecting the chemical with the soil rod. Once complete, we’d cork and concrete the holes. In some cases where damage shows up in the interior of the home, the floor would need drilling. This may also be accompanied by covering the wall with insecticidal foam. 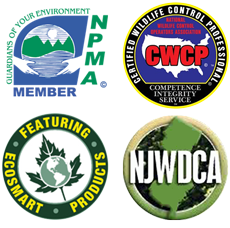 Balance of Nature is a Termidor and Phantom Certified pest control company. The initial termite treatment lasts approximately 5-7 years and in some cases (depending on soil conditions) up to 12 years. After our initial warranty period is over, we offer an annual termite inspection and warranty program. Do You Need Termite Control For Your Home? Termites can cause severe damage to human homes. Because termites feed primarily on wood, they are capable of compromising the strength and safety of an infested structure. 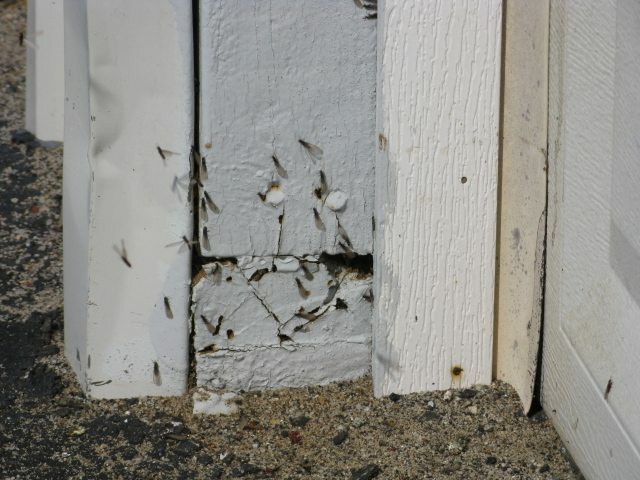 Termite damage might render structures unlivable until the opportunity to complete expensive repairs. Call for a termite inspection or termite extermination. Get rid of termites today! 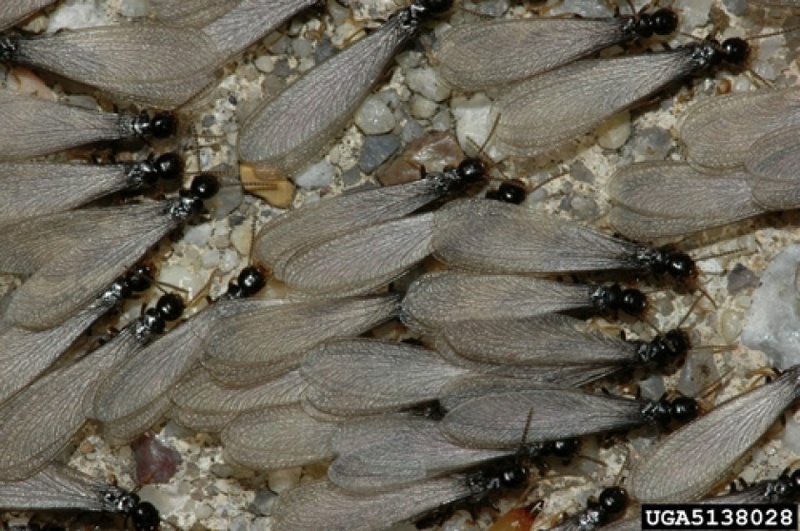 Termites and other wood destroying insects may be removed through treatment methods. This may be done through trenching soil around the foundation, injecting the chemical with a soil rod, and then backfilling the trench. 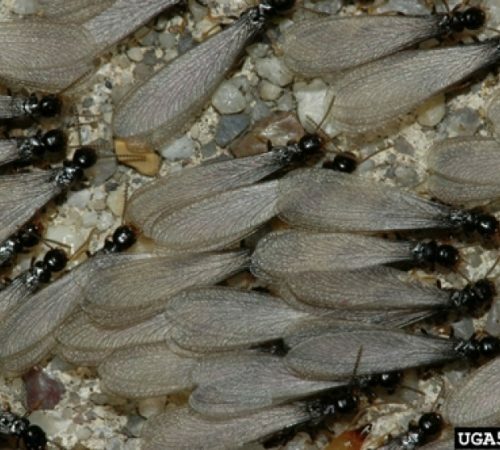 As a Termidor and Phantom Certified pest management company, removal of termites might occur with a quick phone call. We keep termites out of your home. Our termite removal services are proven successful! We use Altriset on our termites to keep your home safe. This will eliminate termites in less than three months and will protect your home or business for more than 5 years when used in accordance with the label. Once termites come into contact with Altriset, their ability to feed on wood halts within hours, resulting in death. The product slowly passes throughout the colony by touch and contact, causing total colony elimination. Altriset’s new class of chemistry provides a high-performing and long-lasting residual termite control product that is also safe to use. What questions do you have about Termites? and how to prevent termites from destroying your home.